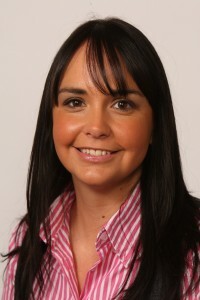 Louise has 15 years’ experience working as a criminal practitioner. Louise qualified as a police station representative in 1999 and has attended the police station on a regular basis ever since. Louise attends courts all over the North West and deals with all aspects of criminal litigation including serious drugs cases, assaults and sexual offences. She studied at Liverpool John Moores University part time before qualifying as a Fellow of the Institute of Legal Executives in 2005. Louise qualified as a FILEX (now CILEX) Criminal Advocate in 2008. She was one of the first lawyers in the country to be awarded the status of FILEX Criminal Advocate.